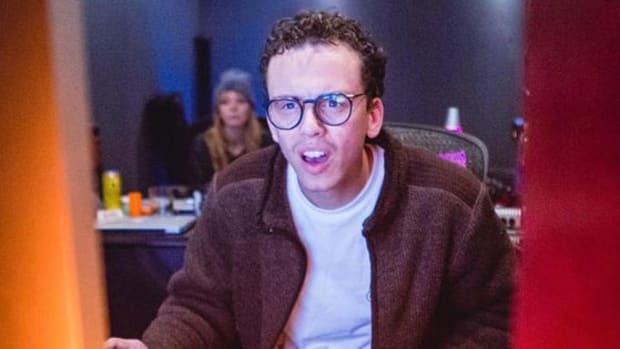 Drake isn't the only artist to make headlines with the words "billion" and "streams." 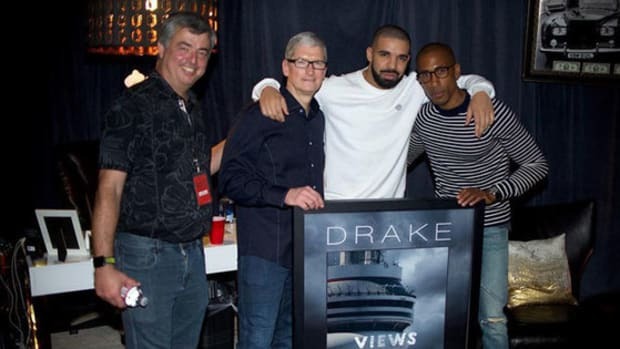 Typically, when we write a story that includes the words "billion" and "streams" in the headline, Drake is the subject. 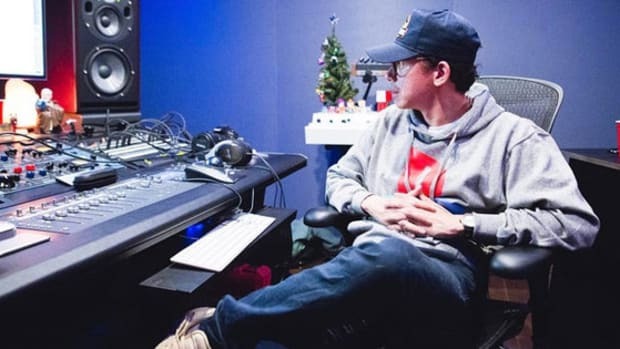 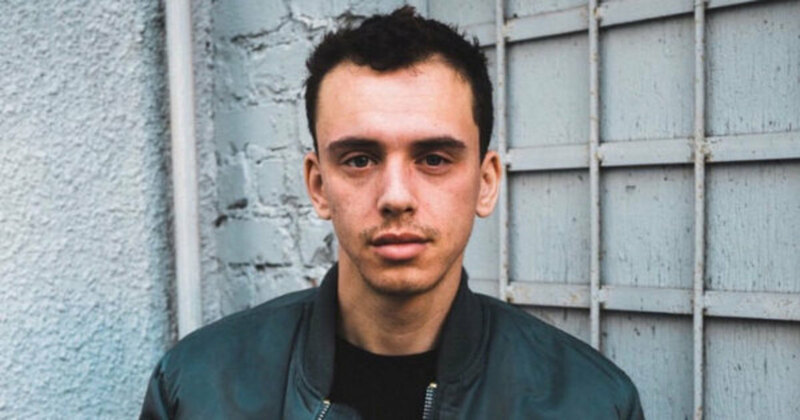 That isn&apos;t the case today, however, as Def Jam rapper Logic has announced that his music has been streamed a billion times. 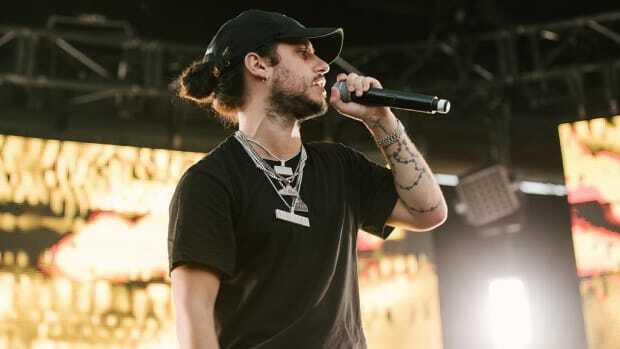 While the 27-year-old doesn&apos;t specify which streaming platforms helped him earn that total, we did our own independent research and found that on Spotify alone, the Maryland native has racked up 1.1 billion streams. 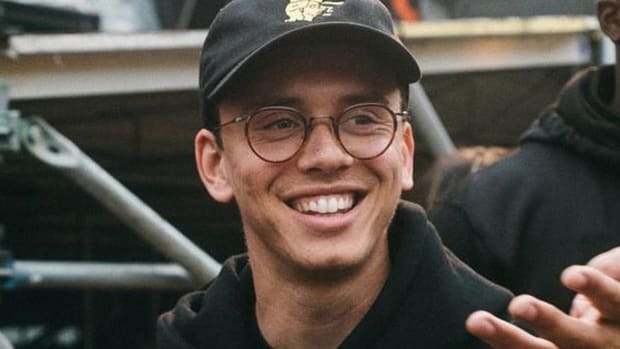 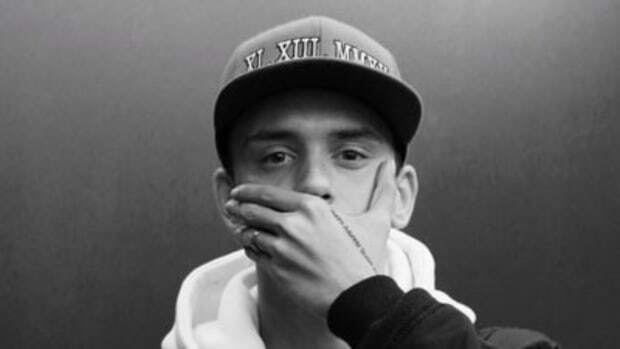 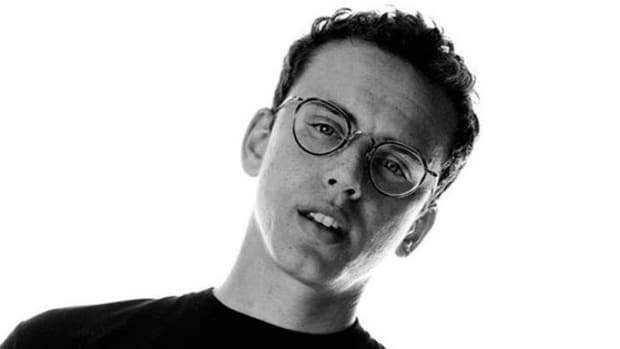 Apple Music and TIDAL don&apos;t make their streaming stats public, but by using simple logic—pun totally intended—Logic&apos;s presence on both platforms would easily push his overall stream total across all services north of 1.5 billion.